“In between” commitment, love, and regeneration fill your relationship. If that is so, you have no reason for concern. If, however, even one of them is happening over and over and increasing in intensity and duration, it sometimes is a stronger indication of an underlying problem. The earlier you are able to identify a partner who is disconnecting more often—finding fault with many of your behaviors, increasing his or her need to control, acting in suspicious ways, living in old rituals and patterns, or forgetting the sacred things you share—you owe it to each other to bring those behaviors to light and ask your partner for help. 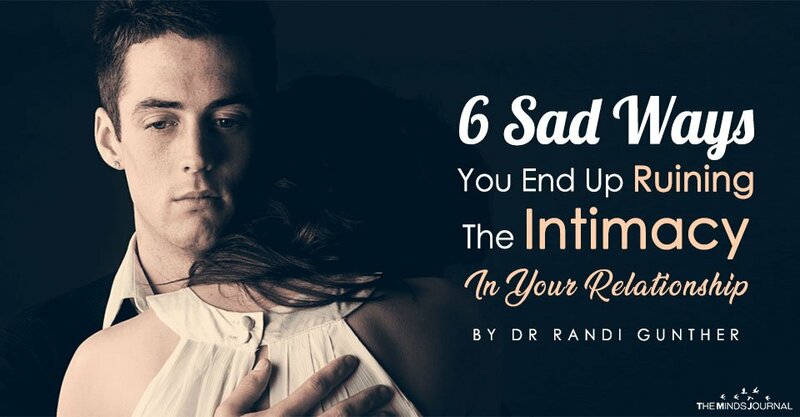 When you are courageous enough to face these warning signs of diminishing intimacy before they get out of hand, it will be easier for you and your partner to turn things around. Intimacy is the act of living in the heart of your beloved. When relationships move from intertwined to parallel, that bond weakens. But it doesn’t have to break. If you and your partner become aware that you are losing the intimacy that once fed that bond, you can change your behavior and bring back the closeness you once treasured. 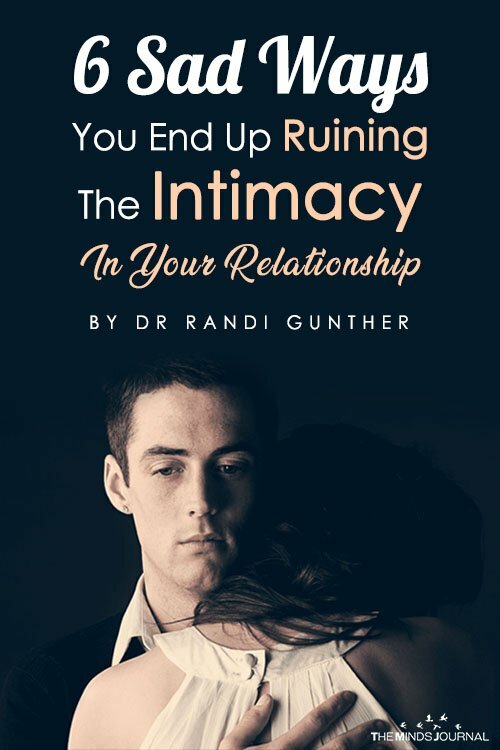 Dr. Randi’s free advice e-newsletter, Heroic Love, shows you how to avoid the common pitfalls that keep people from finding romantic love and how to avoid the dreaded “honeymoon is over” phenomenon.